With its classic look and feel, the falketind warm1 Jacket is the number one choice for everyone who is looking for a versatile and sustainable fleece layer. With a soft and pill resistant fabric, the jacket will provide you with great comfort during all seasons. The collar is high to keep your neck warm. 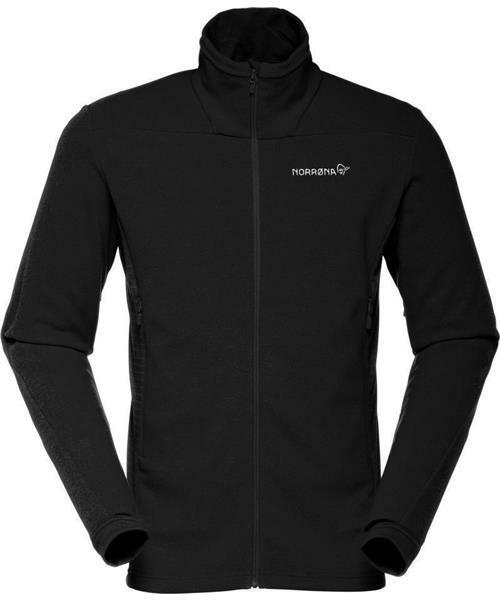 The fleece is made of recycled Polartec® fabric which is both durable and has a great warmth-to-weight ratio. Other features include integrated wrist gaiters, side panels in Power Stretch® for a better fit and practical pockets which are placed to not interfere 7718 with a harness.